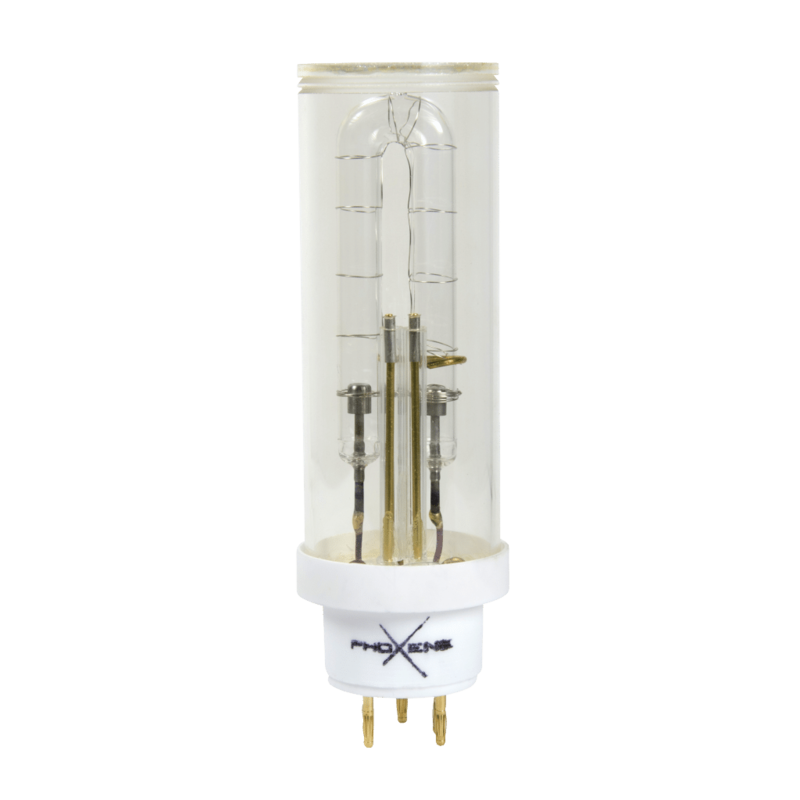 Phoxene’ flashtube #996U is fully compatible with Briese B6 heads. The flashtube can withstand up to 3200Ws per shot, the dome is color corrected (emitted color temperature around 5500°K) and has grooves at the top for plugging a Briese counter-reflector. 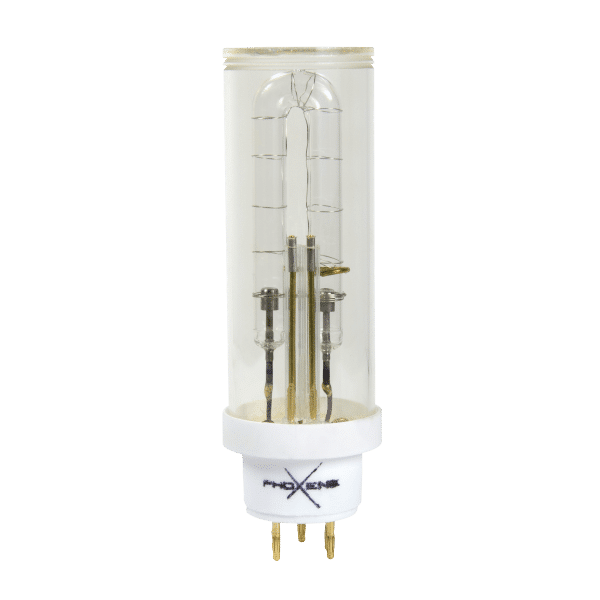 The flashtube sits on a white ceramic socket. Of course, Phoxene’ flashtube for Briese B6 heads can be fed by a Briese “yellow cube” generator. Briese also offers B6 heads wired for Broncolor or Profoto generators. Our flashtube for Briese B6 heads is raising the bar in terms of compatibility, since it can reliably be supplied by any Briese, Profoto or Broncolor generator up to 3200Ws per shot. This flashtube can withstand the fast sequences made by Broncolor Scoro packs. It can also withstand the very fast flashes that can be triggered by Pro10 packs!